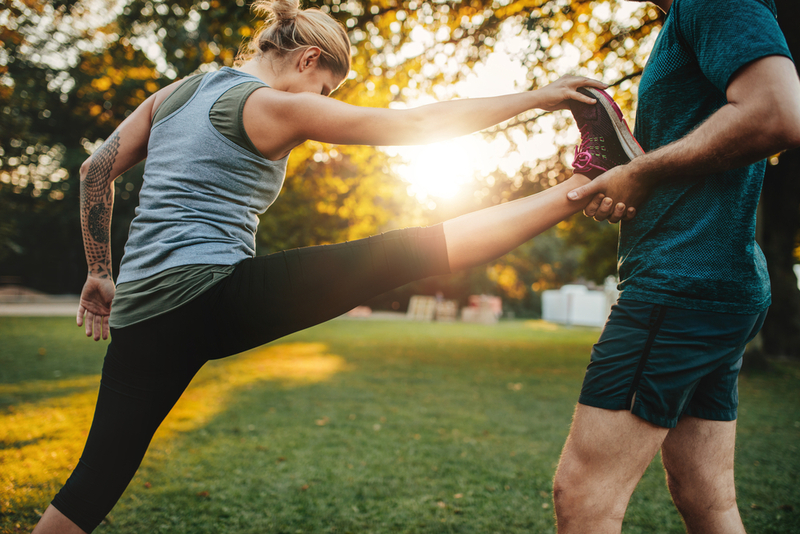 At Ealing Fitness Clinic we find out what your long term aims and goals are and then create a fitness programme designed for your body and needs. Your personal trainer will ensure you are positioned correctly so that you work the right muscles and will push you that little bit further than you might if you trained alone! Our personal trainers are both highly professional and friendly. We will make sure that working out is fun, not a chore. We mix things up a bit, push you when you need it and enjoy your successes with you. Our personal trainers help to keep you on track. With a date and time in the diary for your next session, an end goal in sight and a step by step programme to get you there, you won’t be able to bin your gym night in favour of the sofa! As Ealing Fitness Clinic is just 4 minutes stroll from Ealing Broadway station, and opposite Springbridge Rd car park, you don’t waste any time (or energy) getting to your workout! 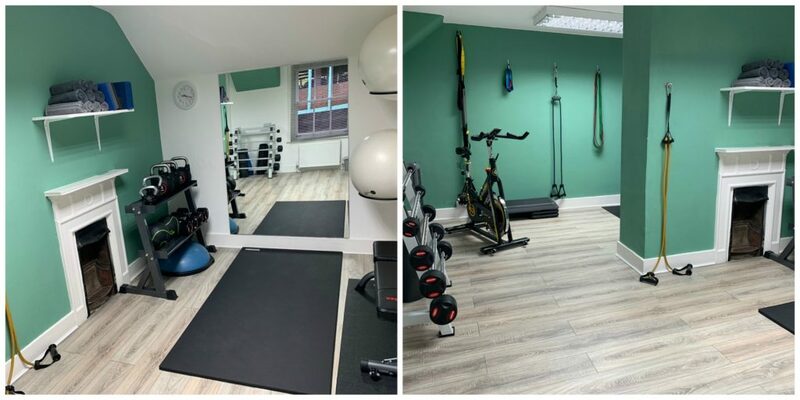 There’s no waiting around for equipment or wasting time doing exercises incorrectly, and our bespoke studio space means you avoid the busyness and noise of a conventional gym. We get to know each and every one of our clients and find out how best to motivate them. We don’t require a membership or joining fee. You book and pay for your PT sessions only. Claire Desroches is a National Strength & Conditioning Association-Certified Personal Trainer, massage therapist, and sports nutritionist. Emphasising a body-positive approach, her aim is to make fitness, health & well-being accessible to all. Claire has experience training in various martial arts as well as all aspects of strength and cardiovascular training. 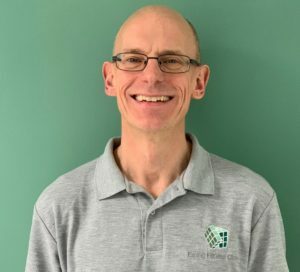 Roy Summers is a well qualified Personal Trainer with 20 years experience, starting off working in a gym environment in 1998, buying his own fitness studio in 2005 and has continued to develop his business by creating Ealing Fitness Clinic in 2018. Roy enjoys training clients with specific health & fitness targets as the rewards are massive when those targets are achieved. In 2017 Roy qualified as an England ABA Boxing Coach and continues to work with young amateur fighters and kids from 6 upwards as well as working towards his next level of coaching qualification. Anna Buckley is a Reps Level 3 Personal Trainer and is also a qualified ABA Boxing coach. Boxing technique and boxing fitness feature heavily in Anna’s sessions and circuit classes. 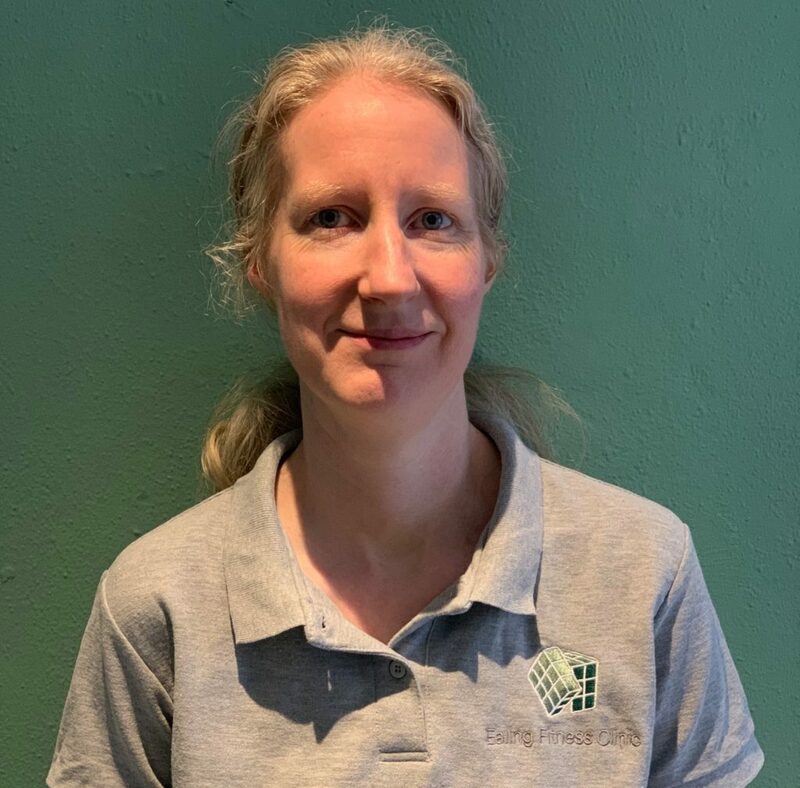 Anna has taken part in White Collar Boxing bouts and is more than capable of showing you some serious boxing moves that will get you fit in no time! Anna can also use kettlebells very effectively to get some great strength gains with her clients. 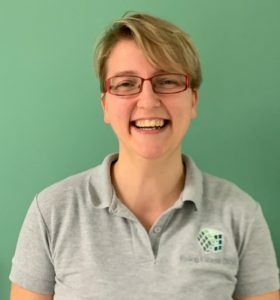 Anna is also Bodyline’s resident Massage Therapist using Deep Tissue, Sports Injury and Rehabilitation techniques.